Most kids love dressing up. In fact whenever we go to playgroup there is "home" corner where most children are fighting over the dressing up clothes. Children seem to enjoy the role play involved and pretending to be a grown up or some sort of super hero. I can relate to that, however Son 1 cannot! He really seemed to enjoy wearing it so I was hoping we had turned a corner and his phobia of dressing up would be over. "Welcome to Fancy Dress Outfitters, your new best friend for fancy dress costumes and all things party. We want to help you find the perfect outfit to make sure you have the best time, whether you're stopping in or going out. Why hire when you can buy? 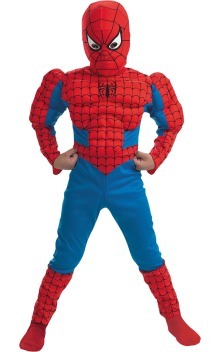 Our costumes are great value, and much more cost-effective than hiring an outfit. Our fantastic products give you a huge range of choice and quality. Our reliable UK and international delivery services mean you'll have no worries about getting to the party on time and looking great! We hope you enjoy visiting us and have an even better time once you've received your items. Now there's just one question you need to ask yourself – who do I want to be?" My son loved it because it's spiderman and his hearts desire. mask not to the same standard though). make this easy to get into/out of. sizing is on the small side. 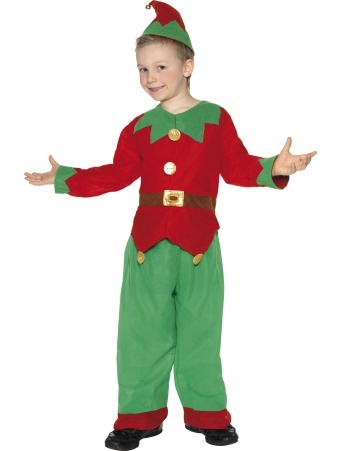 son to put the elf outfit on! 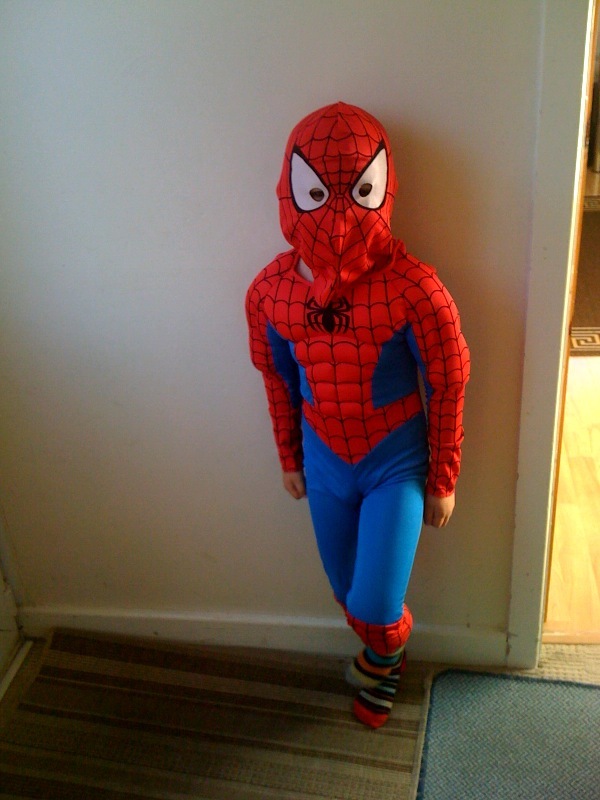 There was a hat with the outfit but Son 1 was unable to get this on his head! He liked the bell on the end of the hat and kept asking what the bell was for. Naturally I answered it was to call Santa. 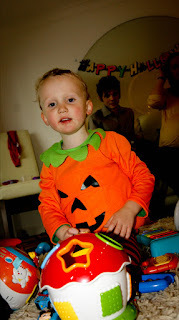 I thought the material of the outfit nice and light, as so many fancy dress outfits can be very hot for children. He has worn the outfit all afternoon and hasn't been bothered by it at all. He loves the big buttons on the front which cover the velcro fastenings so it is easy to get on and off, in fact he is able to fasten it himself which is a plus from my point of view. I have to say he looks really cute in the outfit and I'm looking forward to him wearing it for his Christmas parties. I am going to send him into school wearing it for the party there and also take him to the Christmas party at the children's centre wearing it (with welly boots). Naturally he will be wearing it on Christmas day too! I think the sizing on this one is pretty good, it is elasticated so quiet forgiving. My son is 3 but quite a big boy for 3 so I think it would easily fit an average size 5 year old (is age 3-5). All in all I am pleased with the outfit and would definitely use this website again.